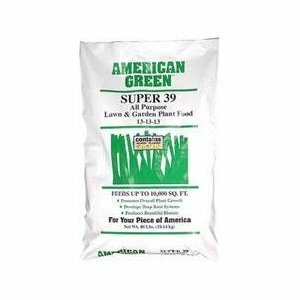 13-13-13 WITH TRACE (40 LB BAG) is comprised of the highest quality nutrient sources which are quickly absorbed through the leaves and roots of plants. S compound is a vital requirement for rapid growth of fruit trees, house plants, roses, tomatoes, vegetables, yard plants and other plants as well. Carl pool has a wide variety of products you can choose suiting the growth of your plant.